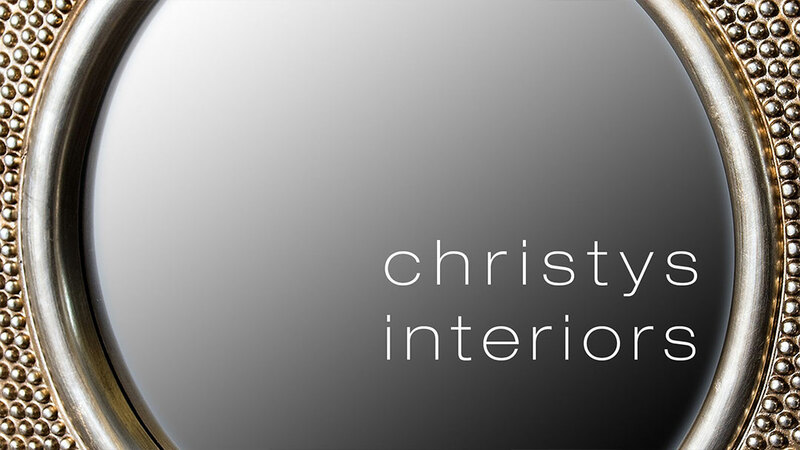 Based in Navan,Co. 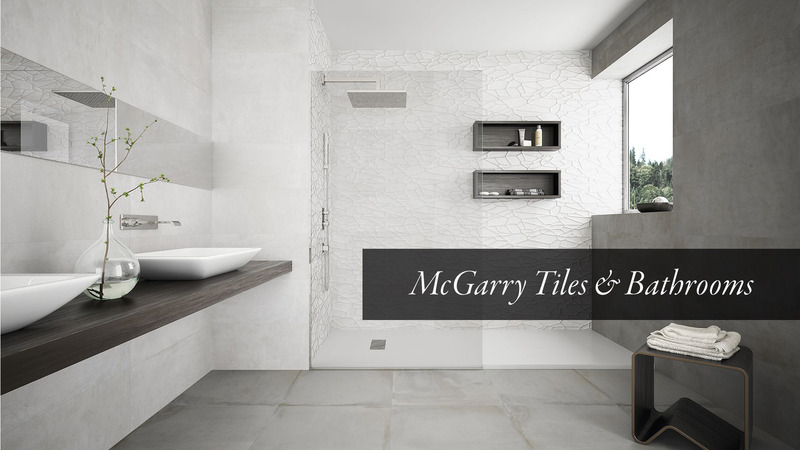 Meath, McGarry Tiles & Bathrooms are a company with over 16 years of experience in the Tile and Bathroom industry. 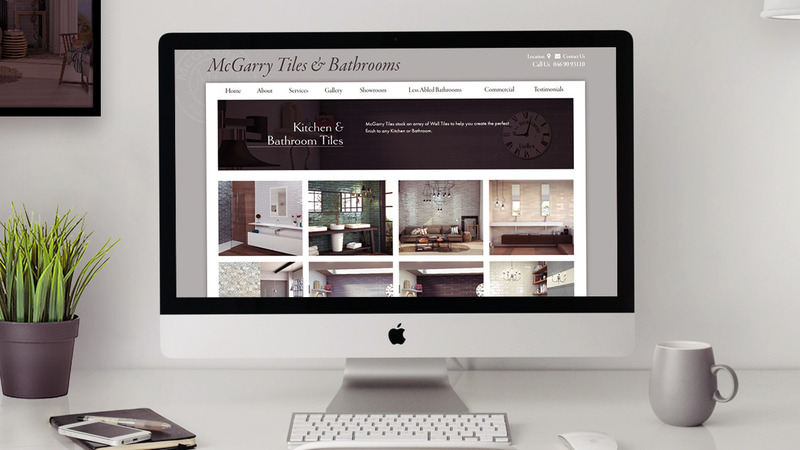 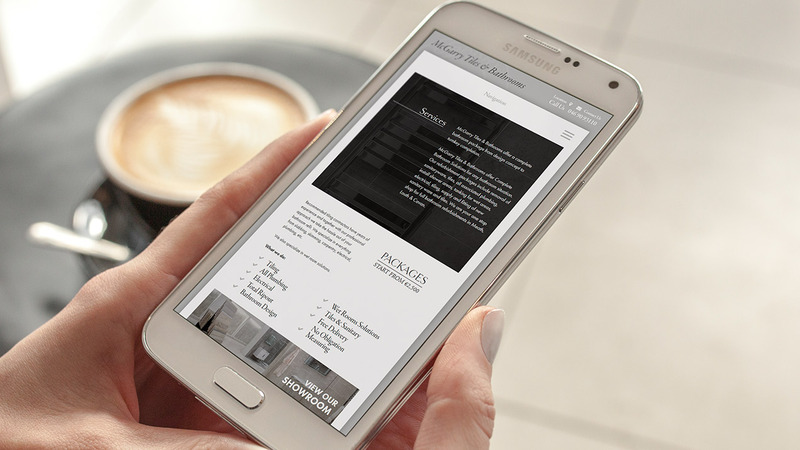 McGarry Tiles and Bathrooms had a site that was outdated and was not adaptable for mobile and tablet use. 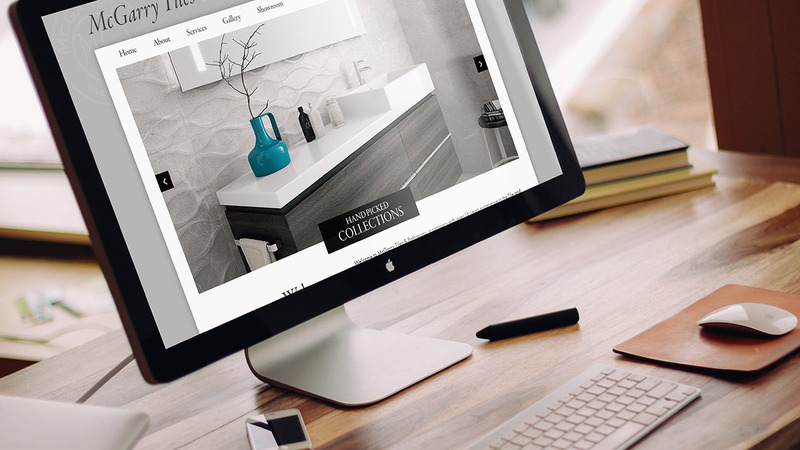 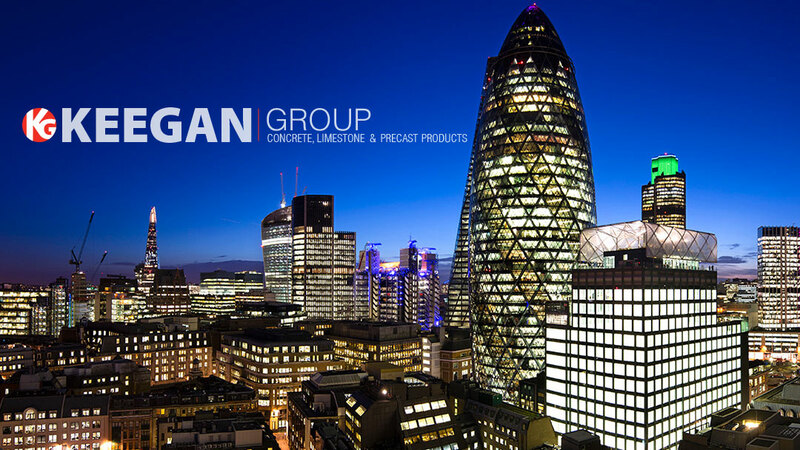 They needed a fresh, classic design and user friendly site with a large gallery to showcase their products.